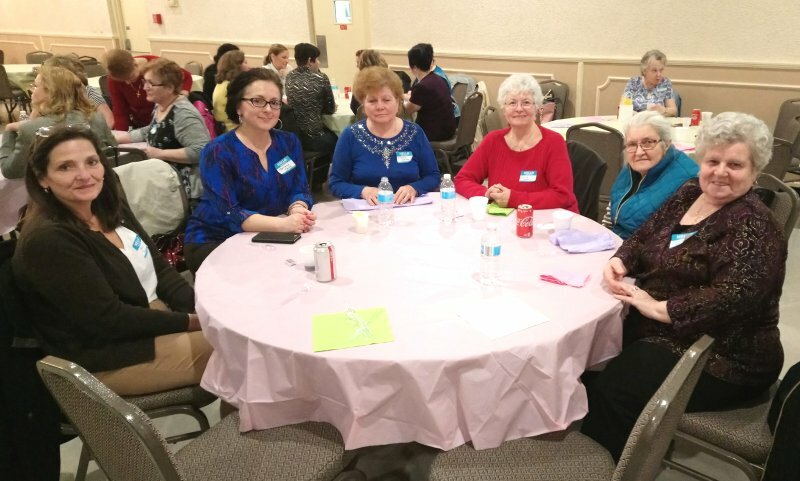 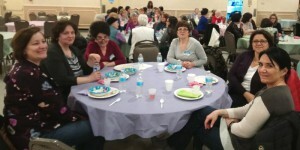 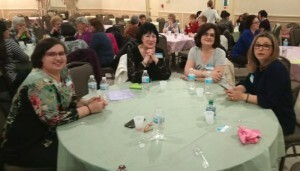 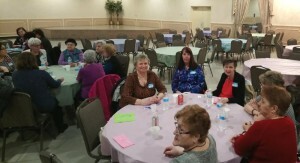 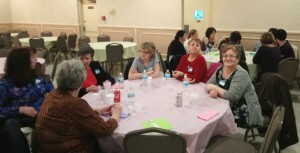 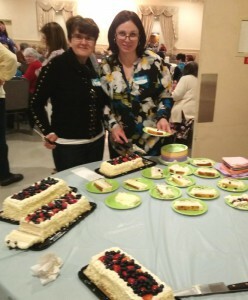 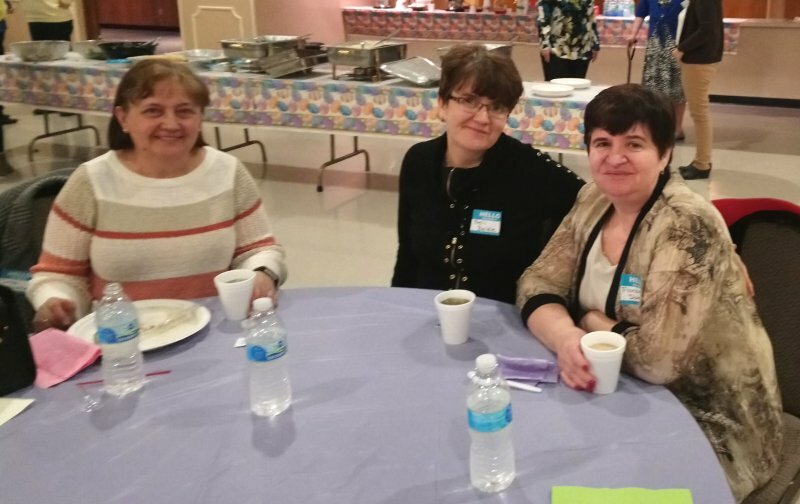 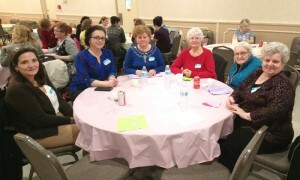 On Thursday evening, April 12, our Ladies Auxiliary organized another one of their “Ladies Night Out” social events for the women of our parish community. 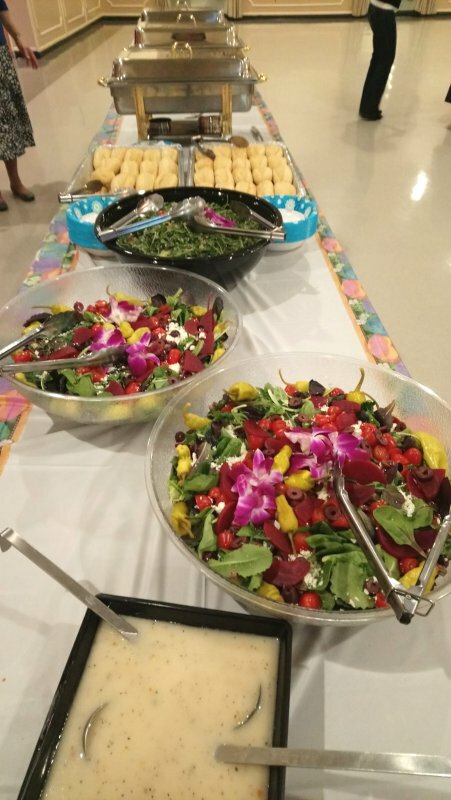 More than 50 women enjoyed a delicious catered dinner in the parish hall, and spent the evening catching up with old friends and making some new ones. 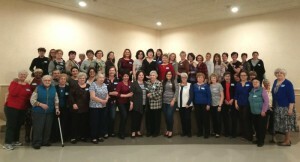 Ladies… if you would like to join them, watch for announcements at future Ladies Auxiliary meetings or in the church bulletin. 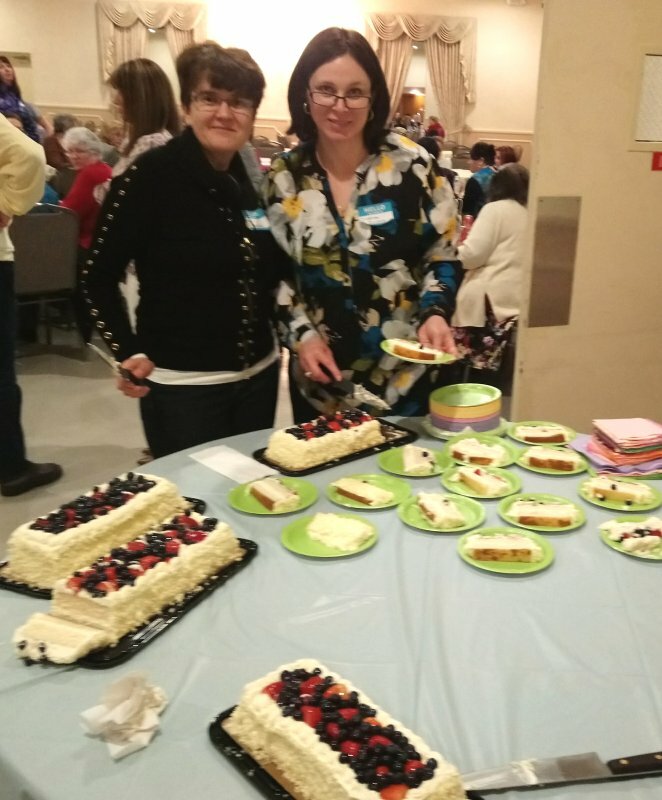 Past events have taken place both at the church hall and at local restaurants with each participant paying just a small fee to cover the cost of the food. 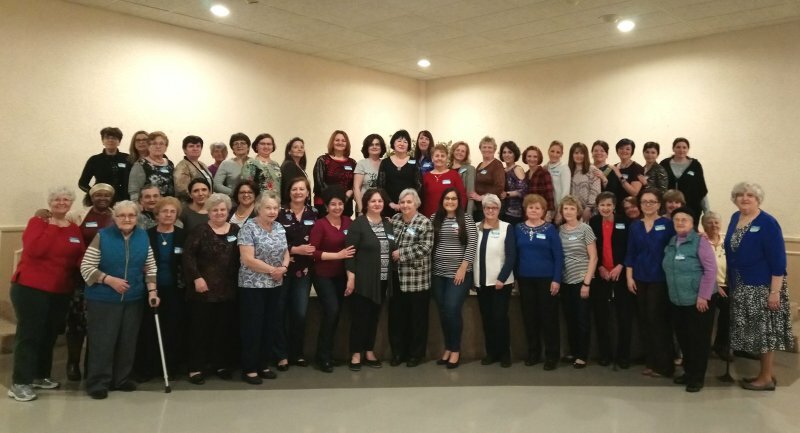 We look forward to welcoming you in the future!